A wonderful mystical lamp! 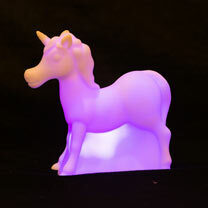 16cm colour changing lamp. Battery included.